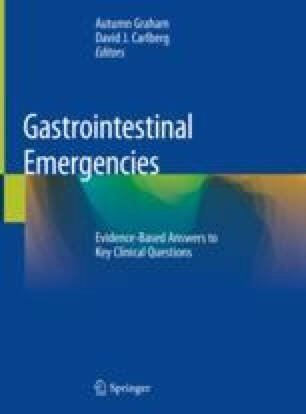 The evaluation of abdominal pain in the emergency department demands the consideration of a multitude of pathologies. Laboratory data is commonly used both in the diagnosis of abdominal pain etiology and in determining an appropriate disposition for the patient. An understanding of the applications and limitations of various laboratory studies in this context is important for a practicing emergency provider. This review provides the practicing clinician with advice on when to utilize these tests and in how they should be interpreted.